In an adoption proceeding, a Court permanently places an eligible child with a family who has legally and completely accepted the child as their own. The adopting parents then have all the legal rights duties, and responsibilities to the child. 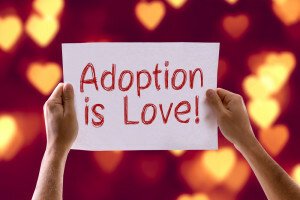 The adoption terminates the parental rights of one or both of the birth parents, unless one of the adopting parents is the natural parent of the child, such as in a step-parent adoption. When the biological parent’s rights are terminated, they no longer have rights to contact the child, have information about the child, or make decisions regarding the child. The adopted child is legally viewed as if it were the natural child of the adoptive parents. Adoption proceedings can take place in the country where the adopting parents reside or where the child lives. 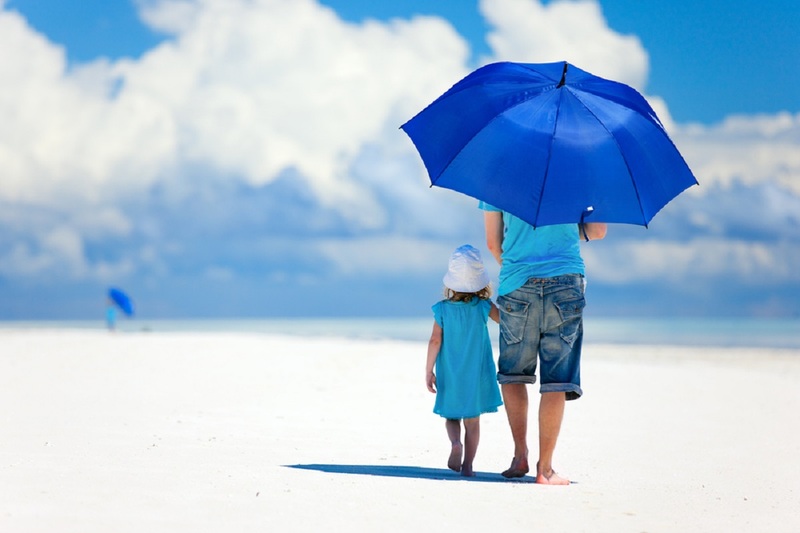 The Ross-Jones Law Office helps with the legal procedures associated with private (attorney-assisted) adoptions. This office is not involved with any “finding” or “matching” phase of an adoption. Be Prepared: It is advisable to educate yourself as much as possible about the adoption process and costs. The adoption process is one of love, patience, and determination. Exercising these three “parental” qualities will help you to succeed in the adoption. The Adoption Petition: A petition for adoption is filed and notice is sent by the attorney to the necessary parties. If the adopting parents are married, the couple must join in petitioning the Court for the adoption. If a step-parent wants to adopt a step-child, he or she must have been married to the child’s biological parent for at least a year in order to finalize the adoption. Home Study and Criminal Background Check: The adoptive parents must complete a home study and a criminal background check. This may be waived in a step-parent adoption. The Ross-Jones Law Office does not perform home studies but we are happy to provide referrals to places that can help with this step. Biological Parental Consents to Adoption or Termination of Parental Rights: Either the birth parents’ consents or a court procedure terminating the birth parents’ rights will be required in order to determine the child eligible for adoption, with the exception of a natural parent who has joined in a step-parent adoption. Every attempt must be made to get the consent of the biological parents. Preparing For the Final Hearing: Once the biological parents’ rights have been terminated, the child has been determined by the Court as eligible for adoption, the home study, and criminal background check have been completed, and all other legal requirements have been met, the attorney will set the adoption for the final hearing. Final Hearing: At the final hearing, the adopting parents and the child who is being adopted will attend. The Court usually closes the Courtroom for all parties but the adopting family, however, the adopting parents may invite their families to attend the hearing, keeping in mind that usually space is limited in the courtroom. The attorney will take the parents’ testimony at the hearing that all the adoption laws, rules, and requirements have been met, and that the adopting parents agree that they will care for, maintain, support, and educate the child during his or her minority, and that they will treat the child in all respects as their own lawful child. If the Judge agrees to the adoption, he or she will sign the Final Order for Adoption. The Order and a Certificate of Adoption will be filed with the Court Clerk. The certified file-stamped documents will be used to change the child’s birth certificate. Success: The adoption process is now complete! Disclaimer: Information provided is a service of Elizabeth Ross-Jones, Attorney at Law. It does not constitute legal advice. For specific questions, please contact Elizabeth Ross-Jones directly.